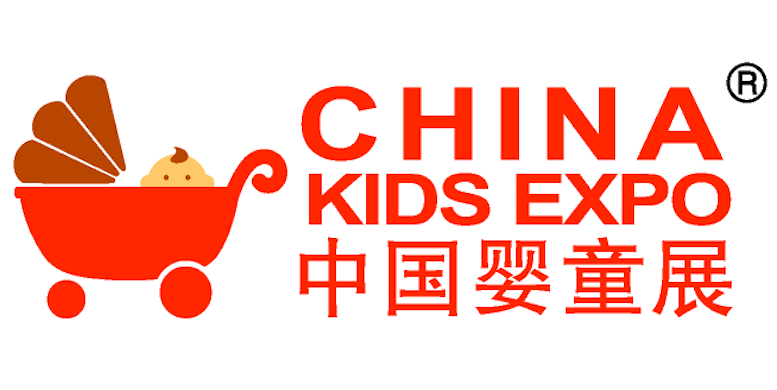 King Abdulaziz Public Library is preparing to participate in China Kids Expo, aiming to complete the knowledge, cultural and service efforts being provided for this age category. The Library has harnessed its full potentials and energies for more than twenty years, as it was the first one to launch a unique library for children equipped with modern means to enable them to know and build their abilities correctly. General Supervisor of King Abdulaziz Public Library Dr. Abdulkarim Al-Zaid said, "We are continuing to encourage children and youth to read, as it is the key to human knowledge" . 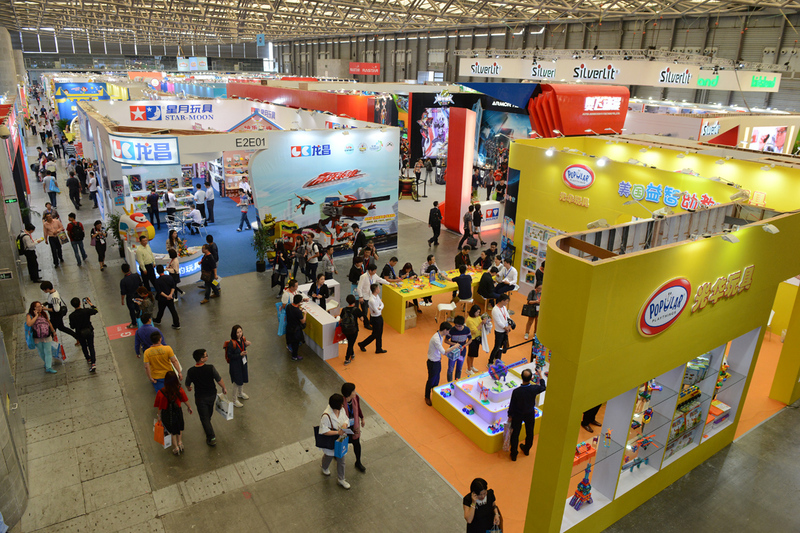 The Library's participation comes through a special pavilion displaying stories from the library's publications translated into Chinese to activate the cultural role being played by the library in one of its six tracks including spreading culture, preserving heritage, knowledge industry, cultural communication, social responsibility and international partnerships.